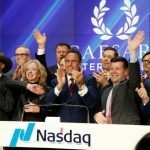 Shareholders of Caesars Entertainment will gather in Las Vegas this week to decide the future of the company, and ideally, bring its bankruptcy process to an end. According to the Las Vegas Review-Journal, executives will make the case that it’s in everyone’s best interest to divide the corporation’s gaming operations from its real estate holdings. 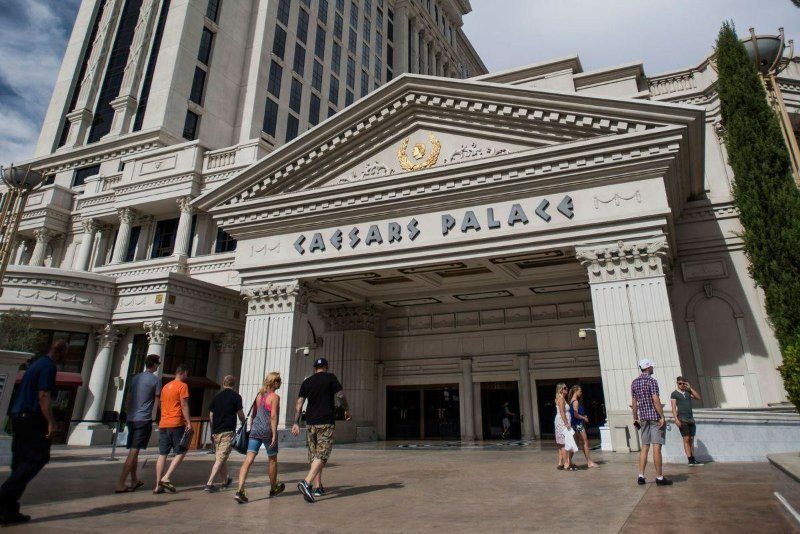 During tomorrow’s shareholders meeting at Caesars Palace, the company will vote on its next phase and inch towards formally emerging from Chapter 11 bankruptcy protection. Caesars currently operates 47 casinos in 13 US states and five countries. The Caesars Entertainment Operating Company, the largest of all Caesars subsidiaries, filed for bankruptcy in January 2015, intent on ridding itself of $10 billion of its $18 billion in debt. The Review-Journal reviewed Caesars’ 839-page filing with the US Securities and Exchange Commission, in which Caesars outlined plans to merge Caesars Entertainment Corp. with Caesars Acquisition Company, which was founded in 2013. In addition to eliminating $10 billion of debt, the reorganization will reportedly also significantly reduce the company’s interest and lease payment liabilities. Northern District of Illinois Judge Benjamin Goldgar approved the plan in January. 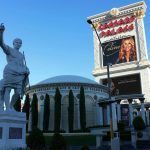 Caesars had attempted to buy off junior creditors first by offering them pennies on the dollar, which resulted in numerous lawsuits from hedge funds. Loaners argued that Caesars unfairly split its profitable units from its struggling ones when it divided the company prior to filing for bankruptcy. Las Vegas properties excluded from Chapter 11 included The Linq, Paris, Bally’s, Harrah’s, and Planet Hollywood. Caesars Interactive Entertainment, which owns and operates the World Series of Poker and WSOP.com and has been one of the company’s strongest performing assets in recent years, also was not part of the bankruptcy declaration. Under the new plan, Caesars Acquisition will continue to manage the company’s casino floors. 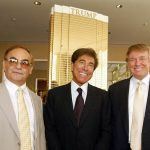 But the physical properties would largely be moved into a real estate investment trust (REIT) that would be controlled by creditors who are looking to recoup their billions of dollars. Under terms of the bankruptcy settlement, the REIT will lease the properties back to Caesars Entertainment. Apollo Global Management and TPG Capital, which led the Caesars acquisition in 2008 for $29 billion, will retain 16 percent ownership if the reorganization be approved. 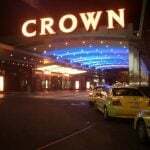 Should Caesars shareholders endorse the plan as expected, it could be a welcome conclusion for disgruntled creditors. CEO Mark Frissora is focused on expanding the gaming conglomerate’s non-gaming investments, and one area he’s looking at is licensing the Caesars brand and rewards program to smaller hotel chains. Gaming currently accounts for 58 percent of Caesars revenue. Just 15 percent comes from hotel bookings. Caesars recently hired hotel industry veteran Marco Roca to lead its global development efforts. Roca has previously led two of the largest hotel brands in the world, Wyndham Worldwide and Starwood Hotels, and he hopes to bring that experience in non-casino environments to the casino giant. During his appointment, Roca explained that he hopes to “increase productivity of underutilized assets in priority markets,” specifically Las Vegas. That’s not to say that future hotel developments under Caesars would be placed into the separated REIT, but the company’s focus on growing its hotel presence will ideally lead to stronger revenues at all of its properties.